Emergency First Aid at Work is the 1 day qualification meeting HSE requirements for appointed first aiders in low risk workplaces and anyone wishing to acquire a good grounding of first aid knowledge. No previous training or qualifications are necessary. 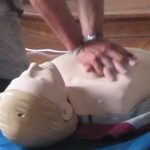 The course offers a comprehensive coverage of all the main first aid scenarios you might be likely to meet. Delegates will receive a colour first aid manual and upon completion of the course a certificate valid for 3 years. 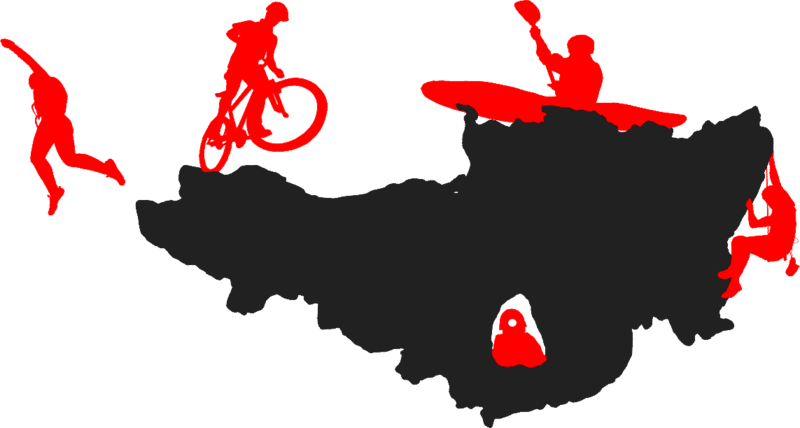 Contact us to run a course for your company at your own venue. Maximum 12 delegates. 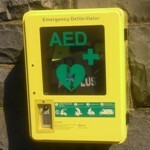 Cost: £250 for up to 6 delegates, £400 for up to 12 delegates. 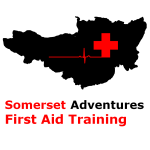 The location for all the course dates below for Emergency First Aid at Work is in Taunton, Somerset. The courses start at 9.00am each day. Cost: £65.